Turning a house into a home can feel overwhelming. Hosting parties seems hard. Getting organized appears impossible with kids running around causing chaos. Finding the right furniture or decorations to suit your space looks more like a dream than reality from time to time. “Half Full” is here to inspire you daily and remind you the happy home you crave is much closer than you think! Styling a console table can be fun and easy. Let us show you how! The perfect dish for your next party might only require a slow cooker instead of hours of labor. Let us share our secrets! Decorating for holidays is never something you should dread. We have pointers to make it more manageable and exciting. Tips, tricks, inspiration, recipes and more are in your future, so subscribe below to stay in the loop! Remember, an ordinary space can become your happy place with just a few minor updates. Every person working on “Half Full” has as big of a heart for home as you do, from the photographers who set the inspirational scenes you see to the web developers who make the site look so beautiful. 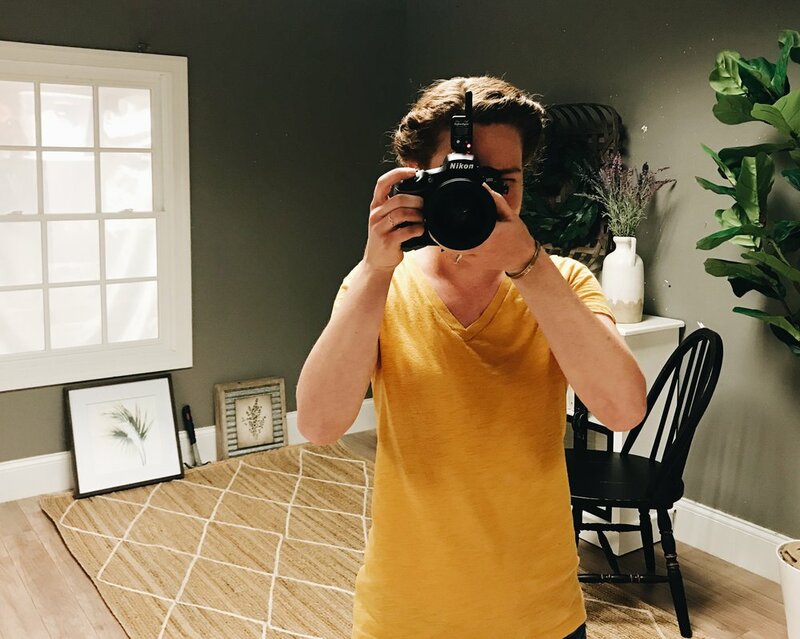 We’ve partnered with some of your favorite bloggers (our Kirkland’s Insiders) to provide additional expertise and ideas. All the content you see is produced by people looking to make their homes a little happier, just like you. We all love and value different things, so whether your idea of a happy home is a peaceful retreat or party central, we have something for you. "Life is better when you live it half full"
Here you can see the beginning phases of our new blog design! "I've really enjoyed designing every aspect of this. I'm looking forward to finally sharing our blog with the people who inspired the whole look and feel- our customers!" Tips, tricks, inspiration, recipes and more are in your future, so check back often to stay in the loop! Remember, an ordinary space can become your happy place with just a few minor updates.